I am thankful to srinivas (blogger of 9lessons.info ) giving valuable suggestions, and more over my all viewers and visitors of anil labs. 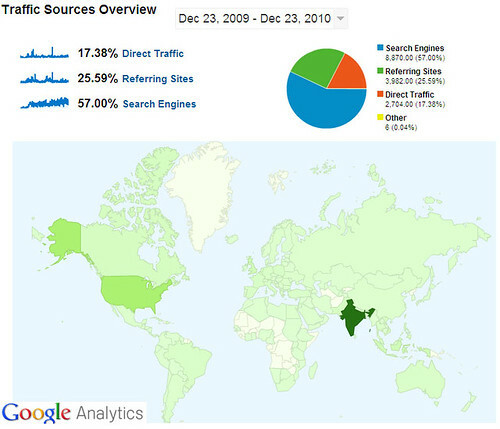 The following image from the google analytics for my blog. Total 149 counties visited.